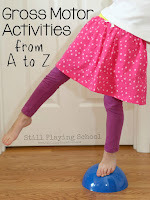 I'm so excited to share this idea with you because it's been a beautiful part of my relationship with my daughter and a pinnacle part of our homeschool. 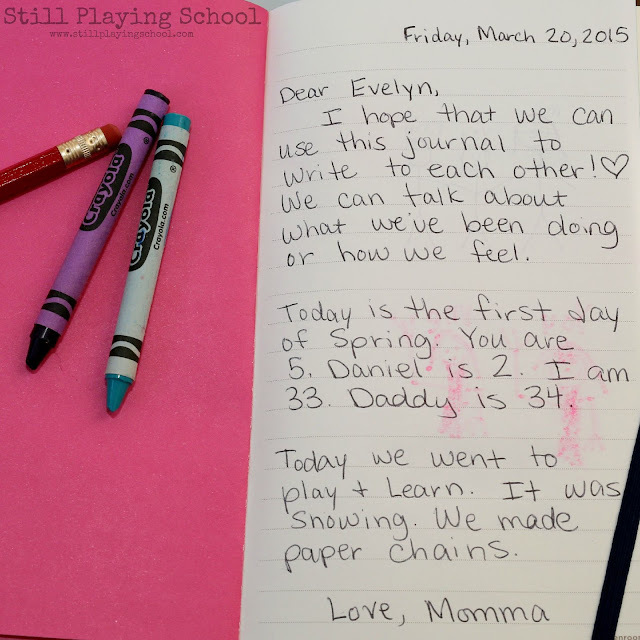 We write letters back and forth to each other in the format of a journal. This authentic and meaningful writing practice is as emotional as it is educational. We both LOVE it! We began by choosing a journal that we both liked. I wrote her a letter explaining the purpose of this book. 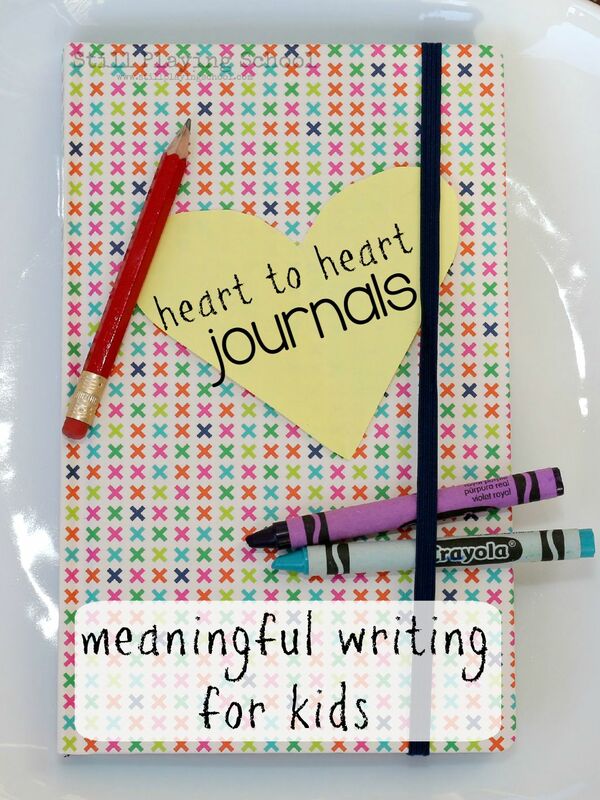 Crayons, stickers, gel pens, and other writing accessories make the Heart to Heart Journal extra exciting! It is a diary of sorts recording what we do. I ask her questions, draw pictures, and write about our daily events. 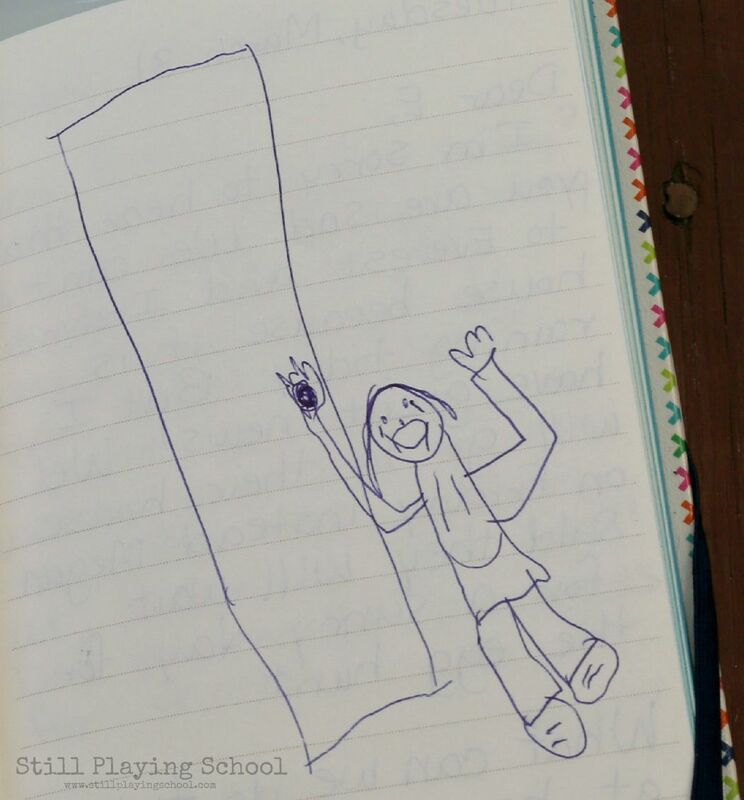 She writes and draws back in return. 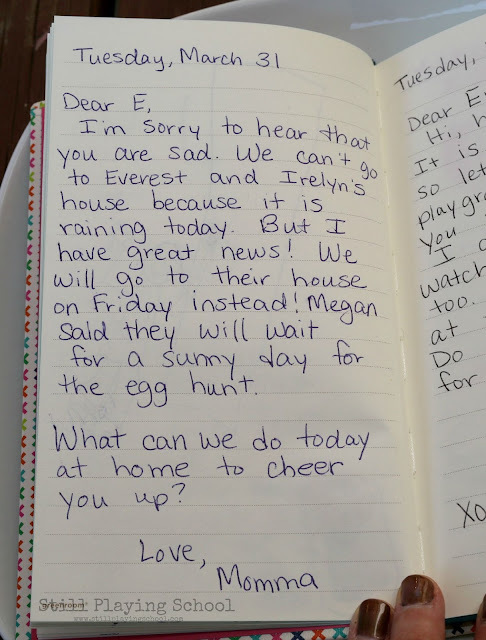 One day she was very upset about a canceled play date. She drew this picture in the journal and handed it to me. While I was upset that she was disappointed I was also excited that she was writing and drawing about her emotions! I've always been better at writing about my feelings before I talk about them. 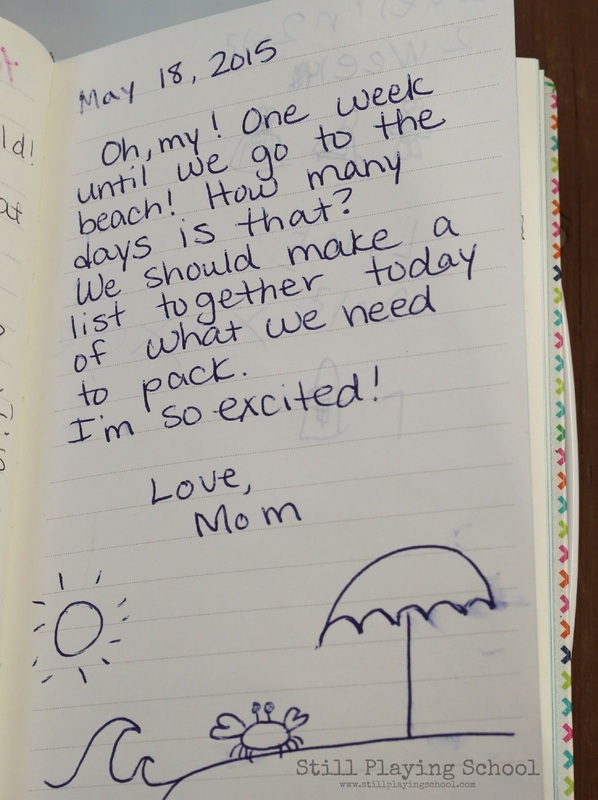 I was hoping this journal would be an outlet for us in that way. 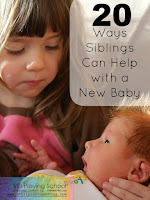 Setting the habit now while she is young will open up this form of communication to talk about trickier issues as she grows older. The same sorts of conversations and issues that we handle day to day are now recorded in time for us to revisit for the rest of our lives. It has been the perfect way for me to share with her that writing can be meaningful and cathartic. Fall Themed Reading Journal from Look! We're Learning! I love this idea! II would love to start one of these with my girls! Love this idea! Great way to bond in the craziness of life! I love this so much! 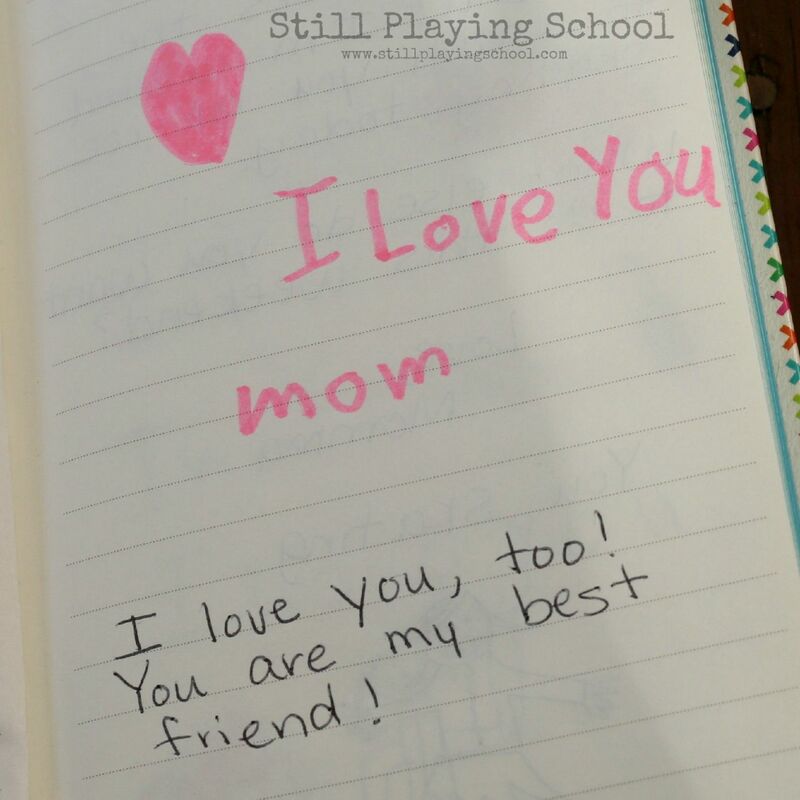 You two will love reading these journals together years from now! We do this, too. Love it! This is so sweet! We need to try and make one at home too!